I still can’t breathe after the latest episode of NBC‘s This Is Us! Hot damn – it was so intense. Kate (Chrissy Metz) and her baby’s lives are on the line. Updates are scarce, but the family beef is plenty. Pearsons start airing all kinds of dirty laundry. “The Waiting Room” is the worst place for explosive confrontations and the time for squabbling could not be more inappropriate. My stomach was in knots, my heart skipped a beat, and that ending left me gutted. Kevin (Justin Hartley) is on thin ice. Toby (Chris Sullivan) isn’t going to hold a grudge, but he has a right to glare at Kevin like that. This should be a wake-up call that sets him back on track. Instead, he gives into temptation. I’m not going to tread lightly here – Kevin is acting like a jerk. Yes, it is sweet that he cares about Kate so deeply. But everyone in that room loves Kate and is scared. They’re not lashing out at doctors and nurses, making a scene, and being very rude. His harsh behavior towards Madison (Caitlin Thompson) is especially uncalled for. She’s been a kind and loyal friend to Kate. She thoughtfully brings donuts to offer her friend’s family some sense of comfort and sustenance. Even after his outburst, she returns with the Ruth Bader Ginsberg doll Kate wants her baby boy to grow up with. For shame, Kevin. But wait, it gets worse. Kevin goes out for a walk and returns with an open bottle of water. I think we all had the same hunch about the bottle’s contents. Our fears are confirmed when Zoe (Melanie Liburd) takes a sip. She validates everything she told Beth (Susan Kelechi Watson) about her feelings for Kevin. This is the first time she’s not going to run away from a difficult relationship. She loves Kevin too much to leave when it gets tough. I love how this family is full of straight-shooters. Aside from Kevin keeping secrets, the whole Pearson clan keeps it real. Beth is proud of her cousin, even more so when she drops the bomb that Kevin has vodka in his water bottle. Sigh…This family has a lot of worries and it is stressing me out. 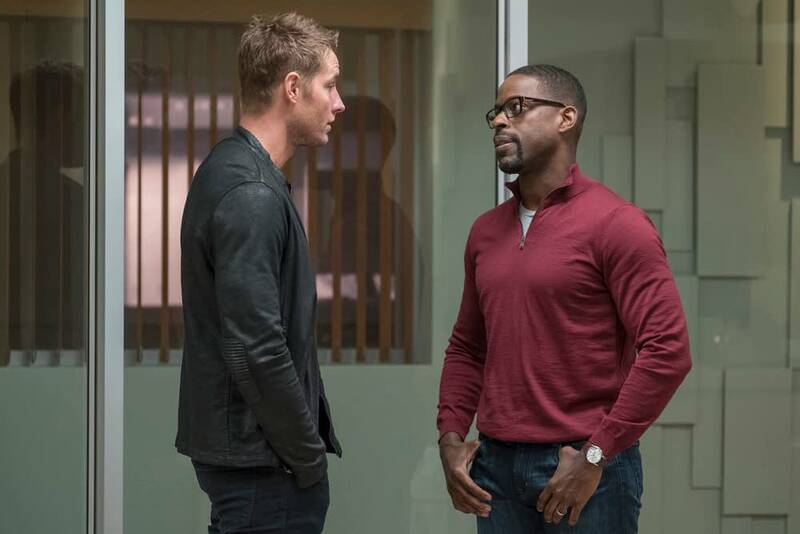 Chloe admires Beth and Randall’s (Sterling K. Brown) relationship – hell, we all do. But Randall messed up (as we discussed). He wants her to put her dreams on hold, while he keeps his time-consuming and low-income dream job. Beth is by his side, worrying about Kate, and doting on Rebecca (Mandy Moore). Miguel informs the family that he and Rebecca plan on moving to L.A. so they can be there for Kate and the baby. Awww! That makes total sense. By the look on Randall’s face, you’d think Miguel just kicked his puppy. Kevin and Kate always had their twin thing, but Randall had his bond with Rebecca. He’s a proud Mama’s Boy. Honestly, she’s making the right move. Kate needs all the support she can get. Beth and Randall can figure it out. Compromises can be made. They’re in a bind, but it isn’t the kind of life or death situation Kate is living with right now. As if this whole ordeal isn’t bad enough, Kevin and Randall decide to go at each other. They drop all kinds of old baggage. As things are about to really escalate, Rebecca cuts them off. She has been odd this entire time. She’s very quiet, lost in thought, not eating, making random observations about things in the waiting room. Beth has been the most attentive to her needs. She basically mama bears Rebecca with a donut and it works. Respect. Miguel tries to lighten the mood with a ridiculous (and unappetizing) game. But Rebecca remains stoic through it all. Finally, she shuts down all of their nonsense. They have been unbelievably selfish. Kate and the baby’s lives are on the line and all they can do is fight. It is shameful. She gives everyone a much-needed wake-up call by revealing what has been on her mind. This whole time, Rebecca’s heart has been heavy with memories of the night she lost Jack. She cataloged every detail of the waiting room while – in hindsight – Jack (Milo Ventimiglia) was slowly dying from the smoke inhalation. 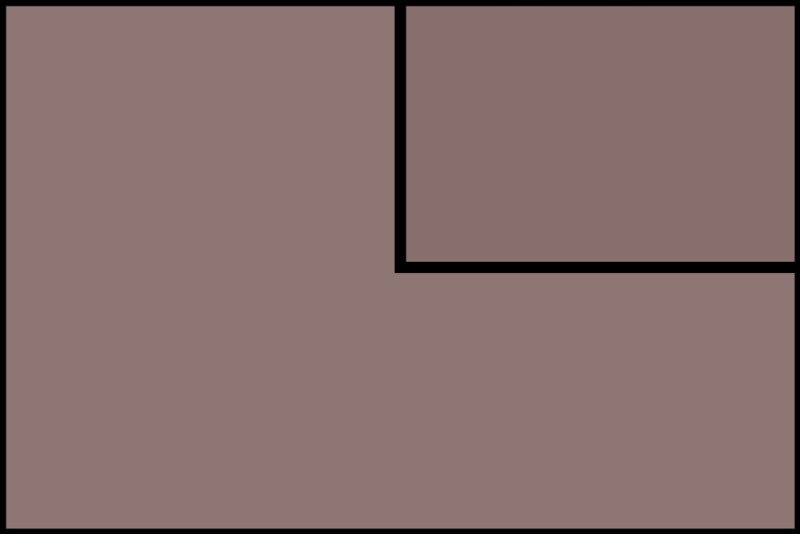 From chair patterns to electrical outlets, every mundane detail burned into her brain. Now it could be happening all over again. Yeah, that definitely shuts these bickering boys up. They needed a reality check. Mama Pearson and the nurse’s ominous update that Kate is in surgery changes everyone’s attitude in an instant. 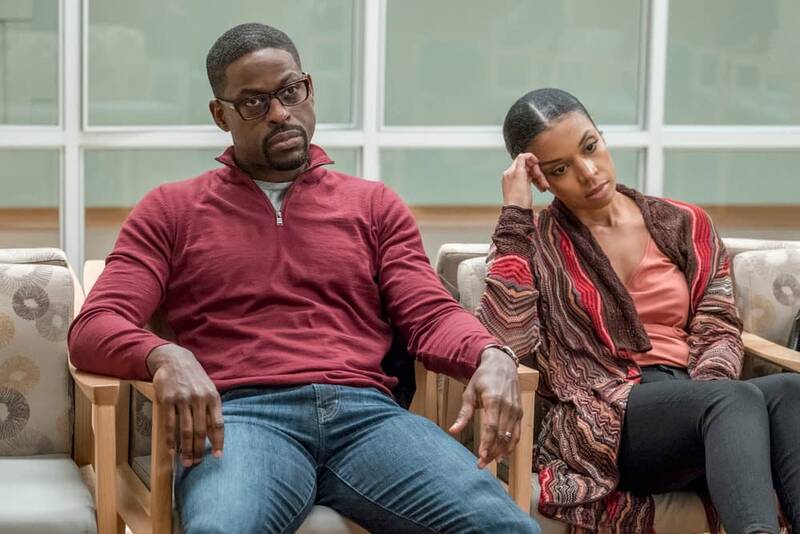 This Is Us brings the episode home with a beautiful scene that opens the floodgates and prompts to viewers to ugly cry uncontrollably. Of course, Toby is on board with naming their baby Jack. There was no doubt in our minds that this little fighter would bear his beloved grandpa’s name. He already has a lot to live up to and has been dealt a heavy blow by life’s grueling circumstances. Baby Jack is frighteningly premature. Machines are keeping his tiny body going until he’s strong enough to essentially survive on his own. Sullivan and Metz are sensational in this scene. Kate warns Toby that it is about to get weird, but what she does next is so relatably instinctive. Jack has been watching out for The Big Three. Even though he died years ago, he has remained a huge part of their lives. His actions and teachings guide them. Kate needs her dad now more than ever. Papa Pearson has to watch over his grandson from wherever he is and give this little guy a fighting chance. I was terrified that “The Waiting Room” would echo the episode in which Jack died. Then, we knew the inevitable was going to happen. We just didn’t know exactly how. This time, we entered the episode knowing we haven’t seen Kate in flash forwards – yet. Part of me feared she would reunite with her father by episode’s end. Thank God that didn’t happen! This Is Us airs Tuesdays at 9 pm ET on NBC.